Albuquerque businesses looking for commercial space may be best served by looking for properties with favorable lease terms instead of purchasing. 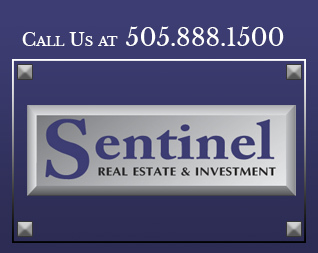 Sentinel Real Estate & Investment can help you understand your options and provide sound advice based on more than 37 years of exclusive commercial real estate experience. In short, leasing may provide the most cost-effective means to get commercial space with high visibility. 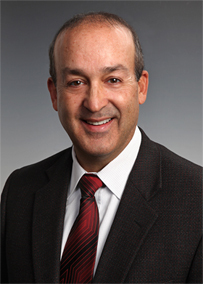 Michael Contreras is a Certified Commercial Investment Member (CCIM), credentials recognized in the industry for expertise in commercial real estate investments. He will help you navigate your options to find the best leasing opportunity to meet your needs. 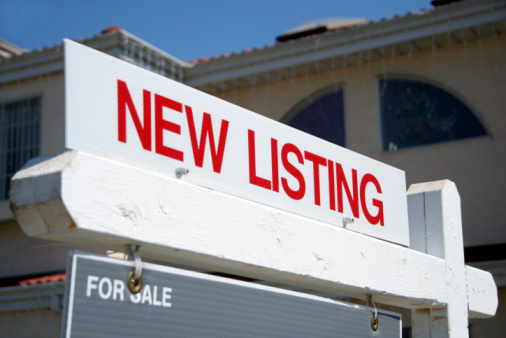 Contact us to view property leasing opportunities available in your preferred neighborhoods or for assistance finding quality tenants for your leased properties. Call us at 505.888.1500 to learn more about commercial property leasing in Albuquerque, NM.